UGG Australia and Pendleton–It’s a wrap. We would like to thank everyone who made our collaboration with UGG Australia such a success; the idea-people in our sales teams, the designers and manufacturers from both companies. Most of all we want to thank consumers for reacting with warmth and enthusiasm to this pairing! It was amazing! 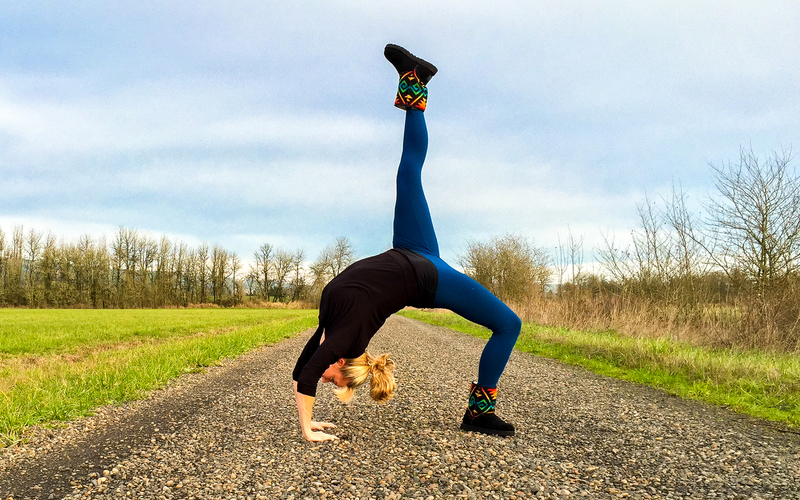 We are saying thanks with some beautiful shots of Amy Patterson of Amy Patterson Fitness doing yoga in her new boots. 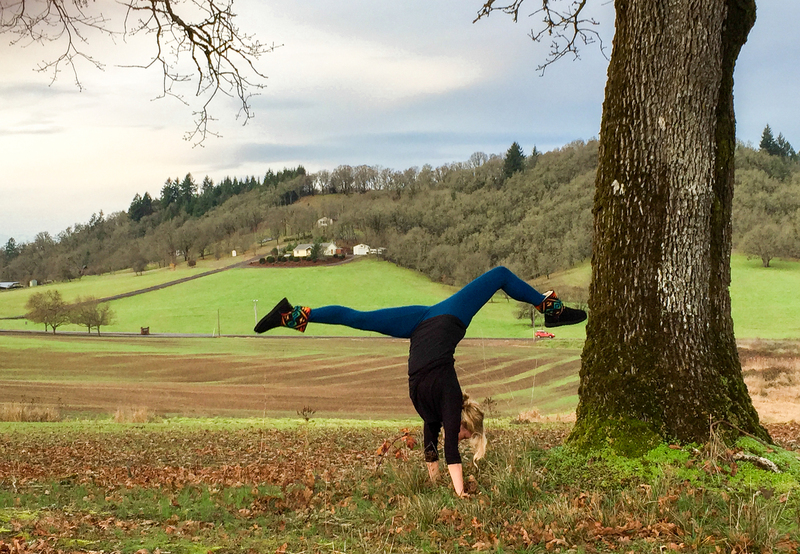 Beautiful poses, great strength, and the Oregon countryside. This collaboration was such a success, who knows what the future will hold? We will find out…down the road. ← #pendletonpups on Instagram: Connie the Corgie needs his own post. Great looking UGGS and a fantastic super model and countryside to display the UGGS! Really catches ones eye!